Wild Hackney picked me up, took me somewhere quite other, startling and wrong-footing me along the way. It entertained me with its strange, slippery beauty, scared me with its all-too believable predictions, and by the time it dropped me again, i was a different person, just a little less complacent and comfortable than before. Can radio drama do more than this? I doubt it. Now there are two radio stations playing our show overseas! WGXC 90.7FM in upstate New York will be broadcasting us on March 3 at 10am EST (that's 3pm GMT). 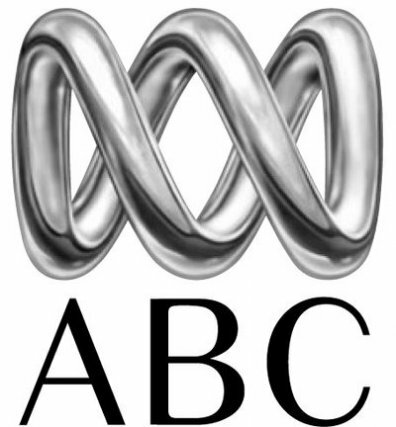 And in Australia we're on legendary state broadcaster ABC's Top of the Pods. Our piece on the Hackney Empire was featured and they will likely be featuring Wild Hackney as well. "Wild Hackney" has been shortlisted for two of the inaugural BBC Audio Drama Awards. The awards aim to celebrate and recognise the cultural importance of audio drama, on air and online, and to give recognition to the actors, writers, producers, sound designers and others who create narrative drama with sound. The winners will be announced by actor David Tennant at a ceremony to be held on Sunday 29 January. Hackney Hear is excited to have been nominated for the Radio Academy's inaugural Technical Innovation Awards. As you all know thanks to the Arts Council we've been building a prototype app over the summer around the London Fields area and we'll be launching it to iTunes soon so you can all have a go. Our good old Night programme has been nominated for the Prix Europa!